TULALIP, WA – Addiction can happen to anyone. It is not something that strikes instantly; it begins as a habit, slowly overtaking the person in a process that can take anywhere from days to years. An addiction starts as a habit that becomes harmful to the person, eventually they reach a threshold where they are no longer in control of their choices but are instead controlled by their habit. 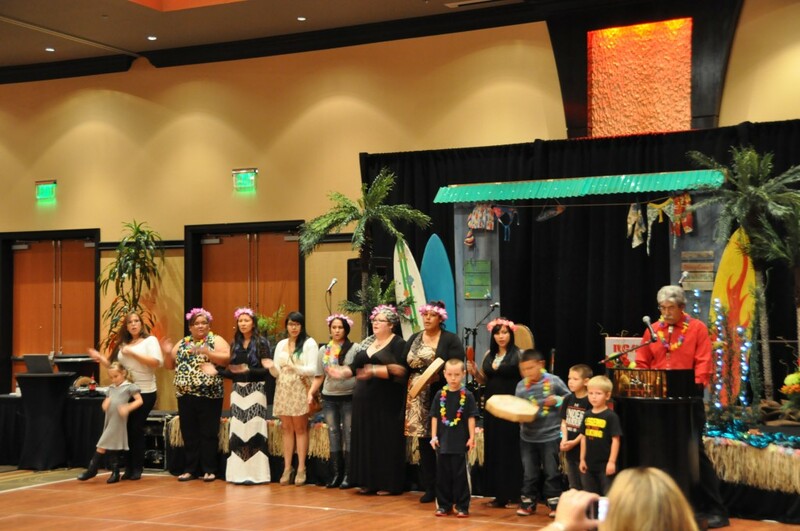 Tulalip celebrated its 34th annual Wellbriety Banquet at the Tulalip Resort’s Orca ballroom on Saturday, Sept 21st. As people arrived and filled the ballroom they greeted one another with hugs, handshakes and laughter. 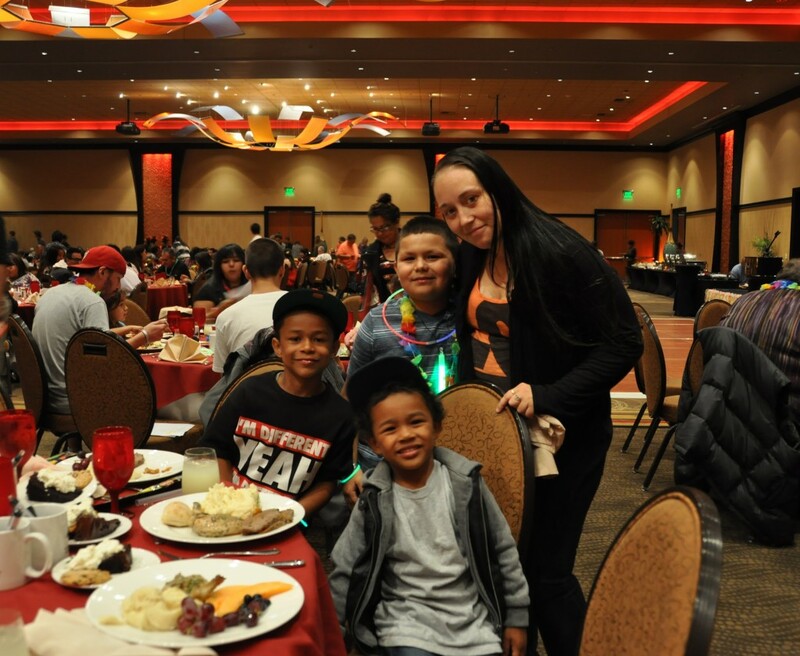 The annual banquet provides an occasion for tribal members to come together and recognize each other’s challenges as they overcome addiction. The language department opened the event by greeting everyone with a welcome song sung in Lushootseed. Tribal board member Mel Sheldon started off the evening of speeches by thanking everyone for being there and invited the tribal members that had been asked to speak to come to the stage and tell their story about addiction and recovery. Katie Jones told her story of addiction, recovery and how it has affected not only her life but her children’s lives. “Our addiction takes over; when they say “It’s becoming you” they’re not lying. It becomes your best friend,” said Katie. She is now part of many support groups and helps others stay on the path to recovery. She is also beginning a program which will help guide parents through the system to help them get custody of their children back. The stories are upsetting to listen to but they have an ending that gives hope to others struggling with their addiction. When Board member Deborah Parker was asked to speak, she explained how when people share their stories of hurt or anger, how important it is to cleanse yourself off so you aren’t carrying the hurt or anger around with you. Before the live entertainment and dancing would start they began the sobriety countdown. 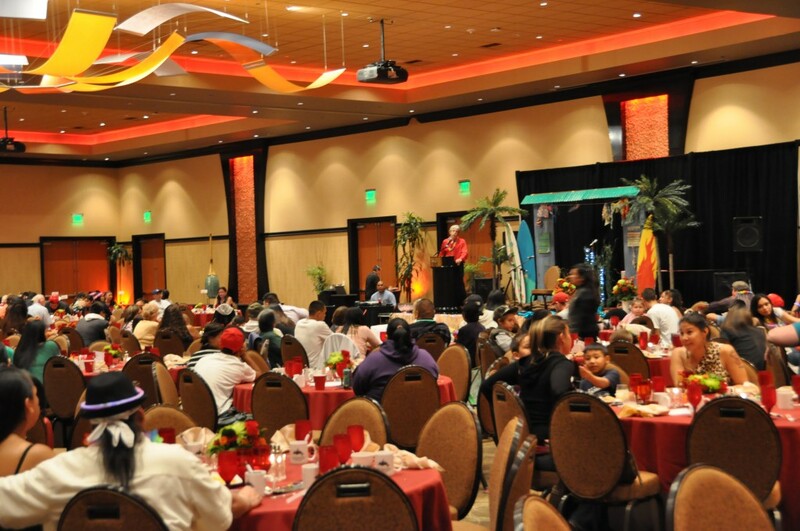 As the 40 year countdown went on, throughout the room as people stood to declare how long they had been clean and sober it was made evident that quite a few attendees have been enjoying the Wellbriety banquets for many years. Chairman, Mel Sheldon welcomes everyone to the banquet.